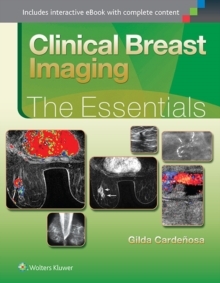 A pragmatic, common sense approach to the detection, evaluation and management of breast diseases and related imaging findings!The fourth edition of this best selling "how-to" book includes major revisions, including the expansion of the screening mammography and breast MRI chapters, as well as the addition of digital breast tomosynthesis studies. 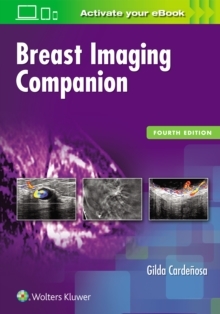 Rather than having selected cropped images, the print and online versions of this book provide the reader with thousands of high quality images and complete imaging evaluations, from the screening images to the diagnostic mammogram, and-when appropriate-images from ultrasound, MRI, imaging guided biopsy, and preoperative wire localizations. Bulleted "key-facts" describe clinical, imaging and histological findings for a spectrum of breast diseases. With this book, breast-imaging radiologists are strongly encouraged to provide clinical, imaging and pathology concordance for optimal patient care, as well as direct and clinically relevant communication with providers and patients.